In this dramatic story, James teaches his fifteen-year-old daughter Mary all the principles of godliness through his flowers. But after facing false accusations and the penalty of death, Mary is tested to see whether her father’s staunch faith can be hers. Mary will never forget her father’s words: “It is better to die for the truth than to live for a lie,” and “The worst pillow to sleep on is the pillow of a guilty conscience.” Be prepared for an emotional roller coaster as you encounter the multi-faceted characters who make up this exciting drama: deceitful and self-seeking Helen, weak-hearted Amos, compassionate Elijah, faithful Amelia, the curious countess, vicious Juliette, an unwavering judge, a wicked prisoner, and most of all, James. This all-star cast will bring to light the undeniable truth that God will never leave us nor forsake us. From Anonymous of Canton, North Carolina on 10/17/2018 . 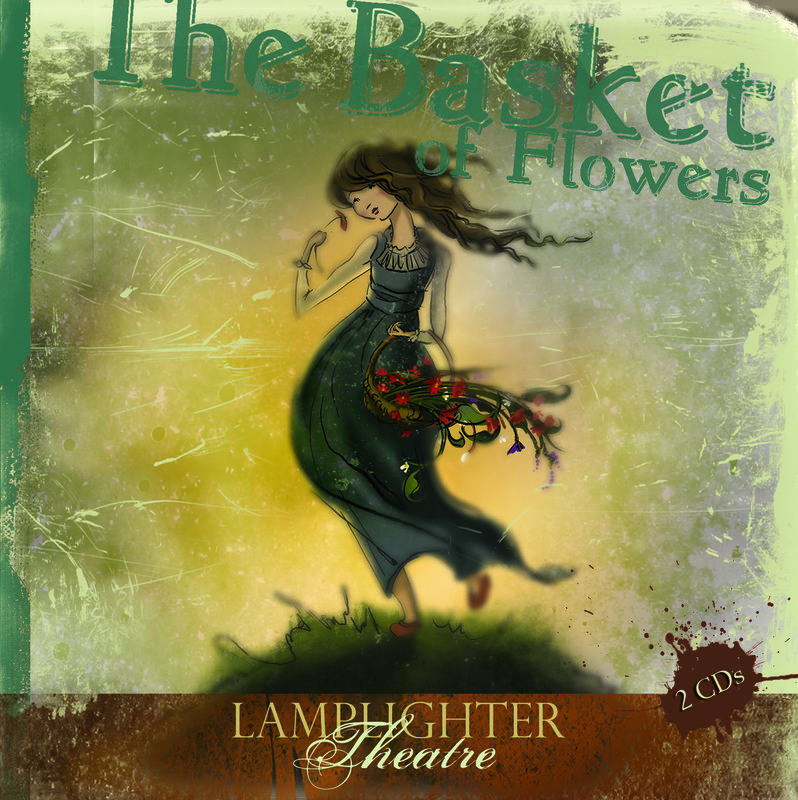 We just discovered Lamplighter and this story is wonderful! From Katrina of Reading, Pennsylvania on 10/16/2018 . Powerful story. Our daughters, ages 11 and 8, greatly enjoyed not only the voices and sound effects but also the well-presented themes and morals. From Tracey of London, Ontario on 12/22/2017 . I bought this story for my 3 granddaughters under the age of 6 and they loved it! My daughter and her husband loved it. From Anonymous of Tichborne, Ontario on 12/8/2017 .